Lots of scouts were on hand to take in the Habs-Sens game this past week. That's no surprise, considering the huge number of players on each roster potentially up for grabs at the deadline. The Sens are dangling Mike Hoffman, Jean-Gabriel Pageau, Zack Smith and Dion Phaneuf, while the Canadiens may part with Max Pacioretty, Tomas Plekanec, Andrew Shaw and Alex Galchenyuk, among other names. Pacioretty believes he will be traded soon, although that may depend on whether Marc Bergevin's price is met at the deadline. With several big name wingers potentially available (Kane, Hoffman, Nash) it may be tough to hit a home run at this time. The Penguins, Blues, Sharks, Predators, Kings, Oilers and Flames have been linked to Pacioretty in recent weeks, although more teams are likely to emerge. 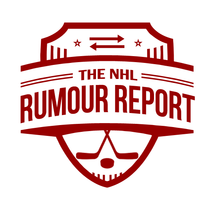 One of the more surprising names in the rumour mill is Ryan McDonagh. 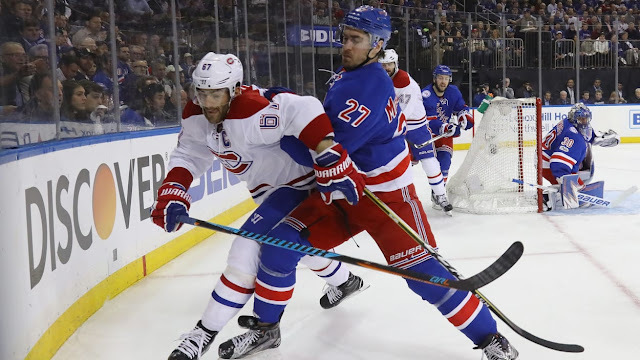 Defensemen of his calibre are rarely available, and it would be difficult for the Rangers to replace his minutes. Early speculation points to Tampa Bay as a potential landing spot, although many more teams are likely to kick tires in the coming weeks. McDonagh isn't slated to become a UFA until 2019, so whoever acquires him would get at least two cracks at making a deep playoff run. The Canucks are reportedly listening to offers on defenseman Ben Hutton, who was in trade rumours at this point last year as well. It doesn't sound like he's being shopped, but he might be a valuable trade asset in a market with not many high end defensemen available.